The crash happened at Allure Nail & Spa in the Cumberland Shopping Center off South Broadway. 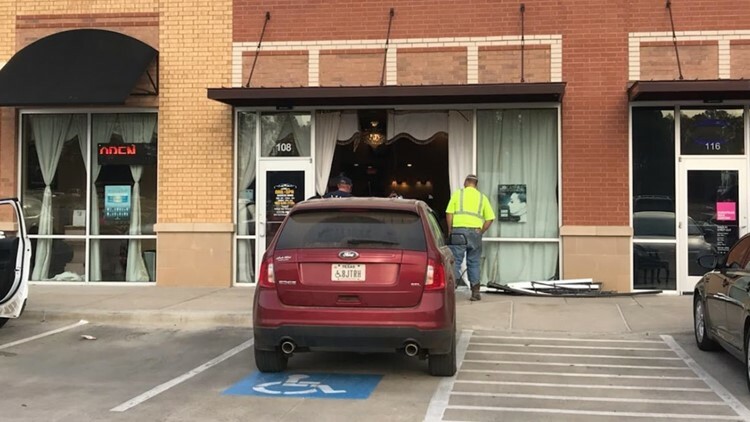 TYLER, Texas — An SUV crashed into a nail salon Friday afternoon at the Cumberland Shopping Center in Tyler. The crash happened just at around 5 p.m. According to Tyler Police, the driver accidentally hit the gas pedal instead of the break. There were no injuries.